A group of young FBI recruits find out that one of their own may be a sleeper terrorist. The series was created by Joshua Safran. 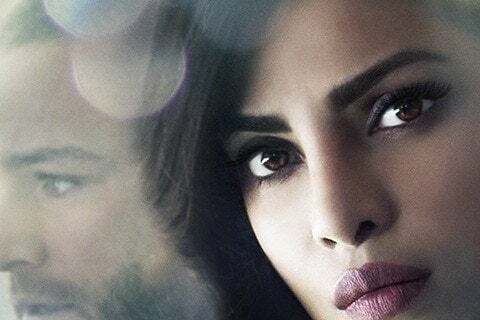 The show won its first People's Choice Awards in 2016 for Favorite Actress in a New TV Series for Priyanka Chopra. It was nominated for its first two Teen Choice Awards in 2016.